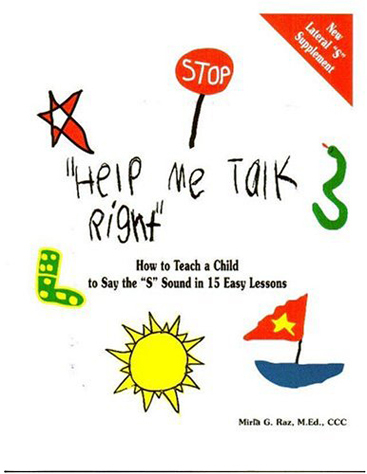 This “Help Me Talk Right” book focuses on preschool stuttering. When parents first hear their child stutter, they may feel scared and helpless. They may wonder what they can do to help him so that he does not grow up stuttering. Preschool Stuttering: What Parents Can Do does a thorough job of helping parents navigate the often confusing territory of stuttering during the preschool years. 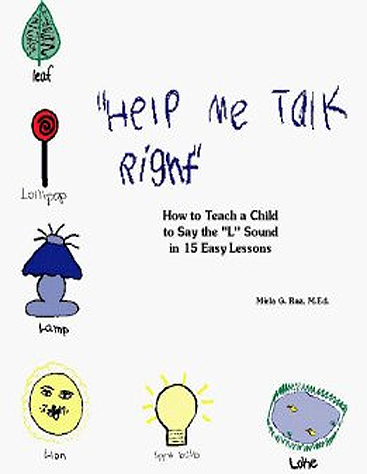 Free of technical jargon and easy to use, this book is for parents, speech pathologists, speech assistants, teachers and pediatricians who wish to learn more about stuttering during these formative years and help children before stuttering becomes a lifelong problem. 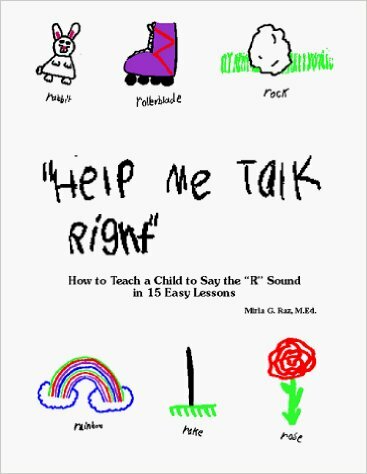 Excerpted from Help Me Talk Right: Preschool Stuttering: What Parents Can Do by Mirla G. Raz. It is natural for parents to want to directly help their child when they hear him stutter. They do so with the best of intentions. In their attempts to help their child, they may give him advice or ask him to do what they believe will help. However, the advice they give can be counterproductive. Advice can make the child more self-conscious and upset with himself for being disfluent. Advice can frustrate the child when the advice does not help and yet the parent believes it will. Numerous adults who stutter have told me that they believe the advice their parents gave them, when they were children, did more harm than good. The advice made them more self-conscious and inhibited. The list, on the following pages, highlights common advice that should be avoided, why the advice should be avoided, and replacement actions the parents can implement that will be more beneficial. Is The Child Stuttering, Stammering or Is This Just Normal Preschool Speech?